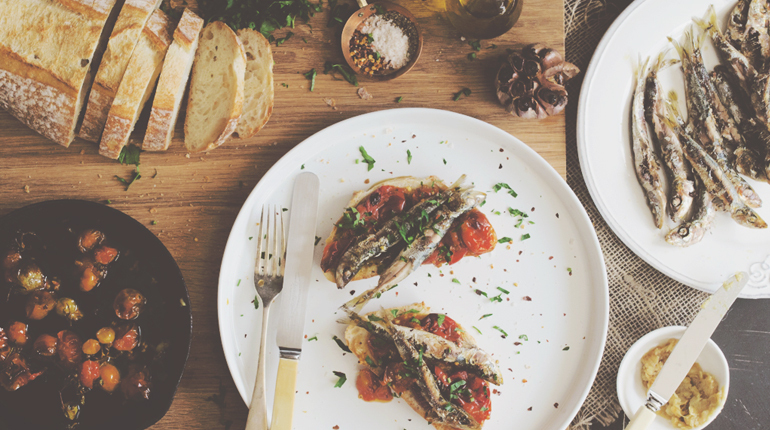 This recipe for Sardine Bruschetta is so good it might literally take you to Spain and back. Give it a go, share your results and enter the competition to win a trip. 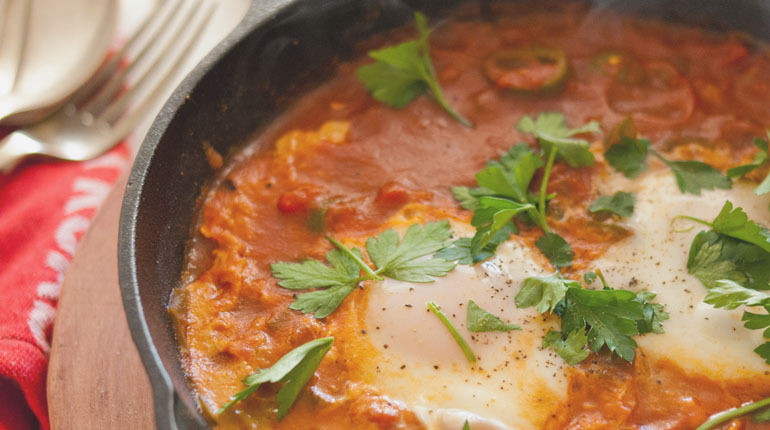 When it comes to all things breakfast/brunch, Shakshuka is the new black. Everyone is doing it, and you should totally follow suit. 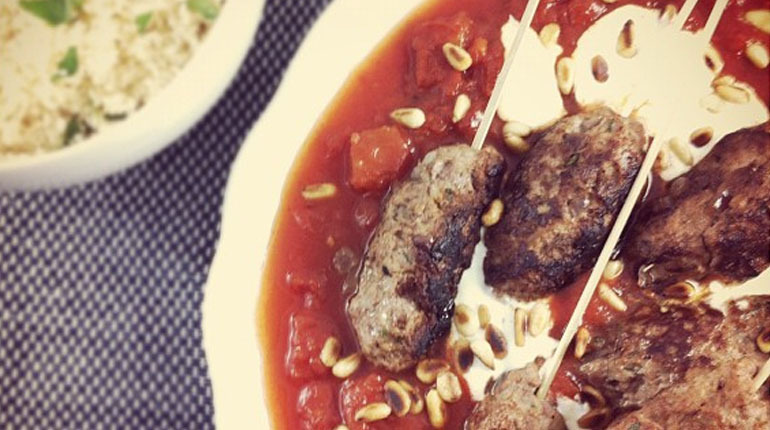 Definitely a warming dish, full of flavour. Fun to eat on your own or share a big one with friends. 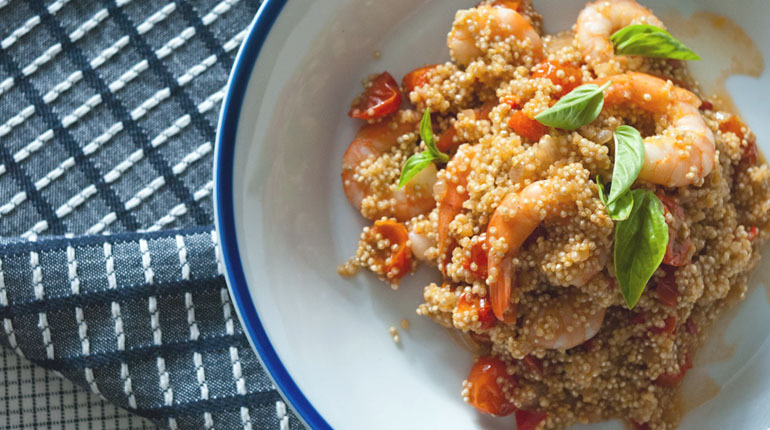 Here’s another awesome dish for you to try. 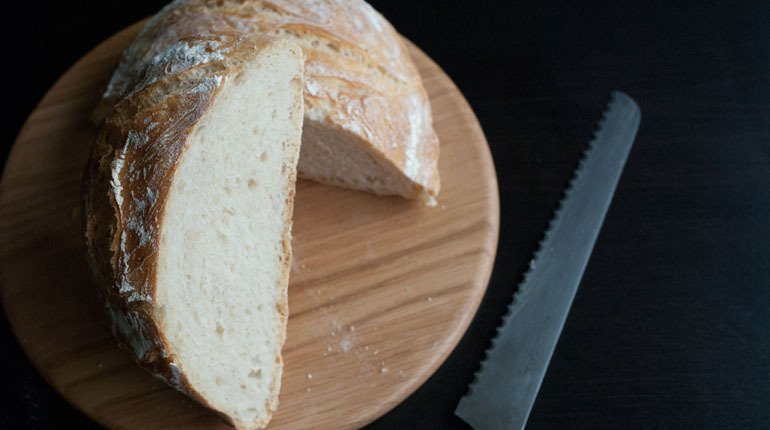 Easy, tasty and looks fancy…. and if you don’t take the seeds out of your chilli… extra spicy! I can’t tell you how amazeballs this dish is. It’s saucy, it’s comforting, and just oh my gawd so perfect! If you want to get cooking on the weekend for a special breakfast, here’s a couple of recipes to inspire you!